Yup. Change can be nice…and in this case, since it just keeps growing, change can be temporary. 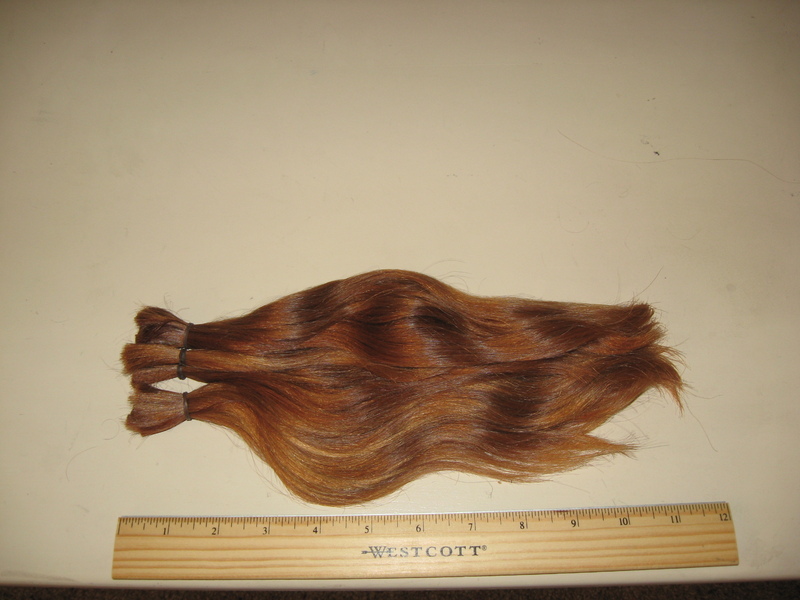 (Also, the 10+ inches did go to a good cause.) Life is adventure.